In 2013, the world collapsed apocalypse, almost completely destroyed humanity and turned the surface of the Earth into a poisonous wasteland. 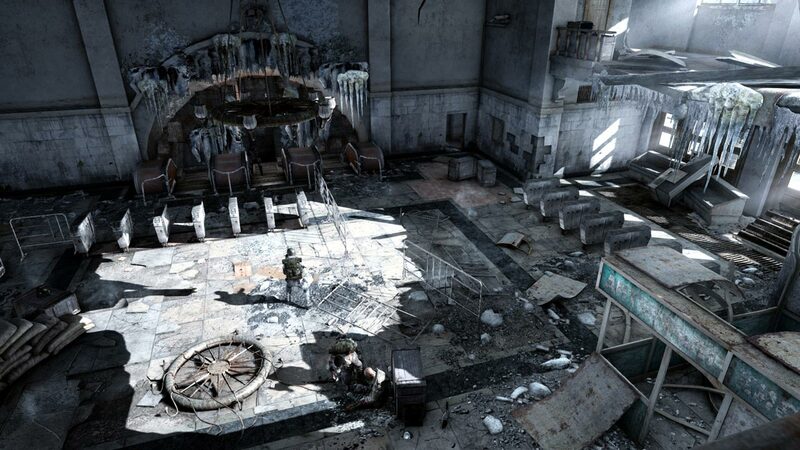 A handful of survivors took refuge in the depths of the Moscow metro, and humanity plunged into the new Middle Ages. The year 2033 has come. A whole generation has grown underground. 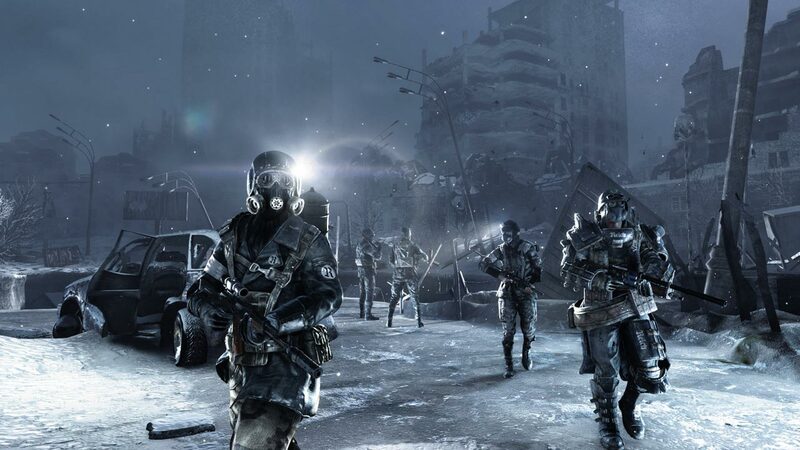 Besieged city-stations are struggling with each other for survival, and terrible mutants are wandering outside of cities. Your name is Artem. You were born in the last days before the earth burned down, but grew underground. Before you did not go beyond the city limits, but the fateful event forced you to go on a desperate journey to the very center of the underground labyrinth to warn the survivors of the monstrous threat looming over them. Out of the abandoned dungeons under the underground, your path will lead to the surface, into the wild deserted lands, where your actions will decide the destiny of mankind. But what if the real threat is internal? 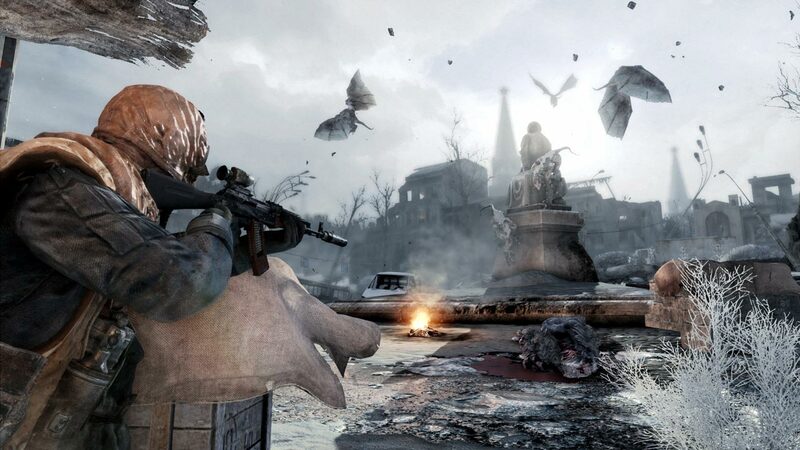 Metro 2033 Redux is the most complete and best version of the iconic Metro 2033 game, newly created on the graphics core of 4A Engine for the latest generation of gaming systems. 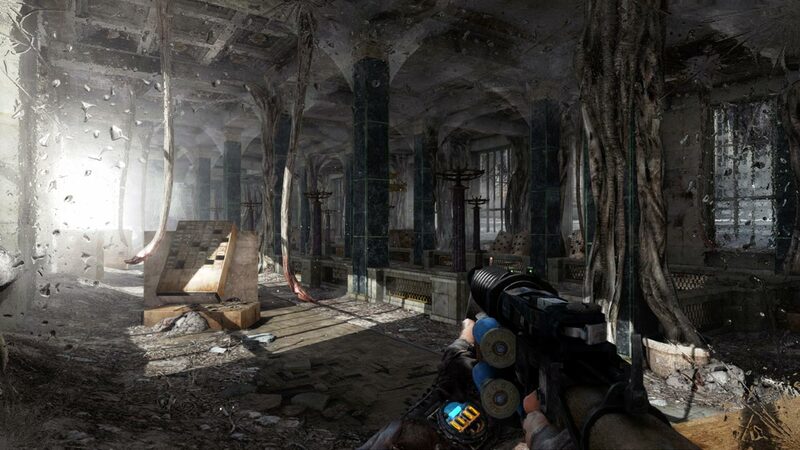 Fans of the original version will see how the metro world has transformed, acquiring incredible lighting, physical laws and changing weather. 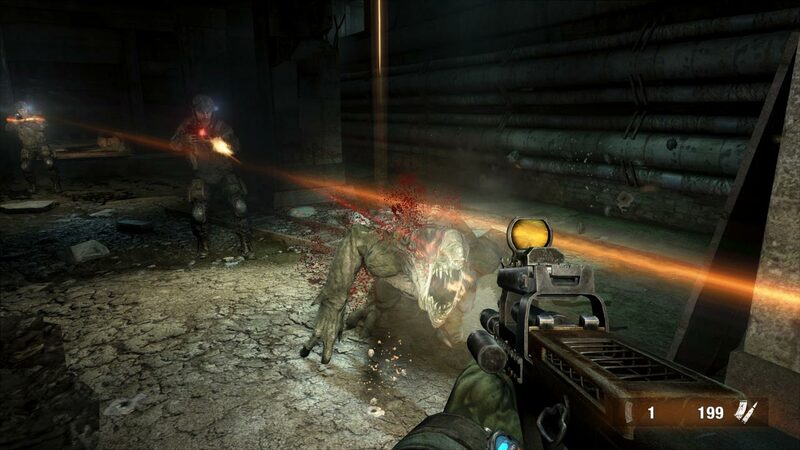 Players unfamiliar with the series will receive one of the best story shooters in the history of the genre - an epic adventure that combines the exciting Survival Horror, terrain research, tactical battles and stealth. 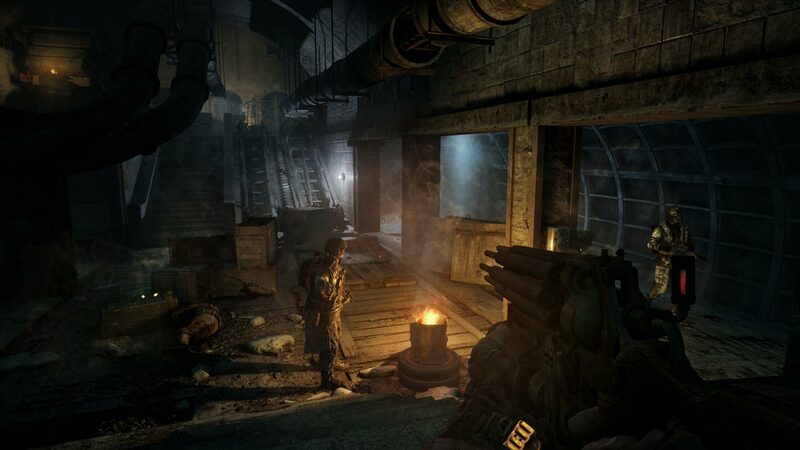 What emerged or changed for the better in the game mechanics in the continuation of Metro: Last Light, transferred to Metro 2033 Redux - a beautiful AI, interface, animation, the mechanics of handling weapons and much more. Both new and experienced players will than admire.